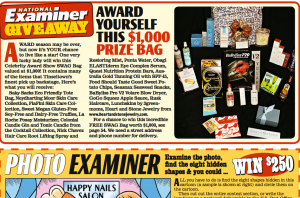 Hollywood Swag Bag Featured in National Examiner for a Giveaway! 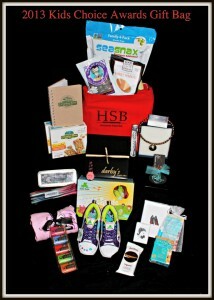 Hollywood Swag Bag Make USA Today News! http://content.usatoday.com/topics/article/People/Celebrities/Actors,+Agents/Kelly+Preston/01TF72p23Z2Ma/1 Kelly Preston make Hollywood Swag Bag a topic on USA Today. Thank you so much Kelly Preston!! Hollywood Swag Bags 2013 Kids Choice Awards Gift Bags are on the way! Thank you to all of the sponsors who took part in this fantastic gift bag. — with Priya Galvankar Mittelmark, Jin Jun, Debbie McCune and Lisa Koski.